The Texas Legends are the NBA G League affiliate of the Dallas Mavericks. Founded in 2009, the team plays at Comerica Center in Frisco, Texas. The Legends are one of 27 teams in the NBA’s official minor league, which prepares players, coaches, officials, trainers, and front-office staff for the NBA while acting as the league’s research and development laboratory. An all-time-high 53 percent of all NBA players at the end of the 2017-18 season boasted NBA G League experience. The Legends provides fans in North Texas with an opportunity to experience elite, professional basketball in an affordable and family-friendly environment. With kids’ zones on either end of the court and activities at every game, kids of all ages can find something to entertain them at a Legends game! The Legends host autograph sessions open to all fans after every game; come meet tomorrow’s NBA stars today! Come watch your Texas Legends take on the Agua Caliente Clippers! Come watch your Texas Legends take on the Oklahoma City Blue! Come watch your Texas Legends take on the Sioux Falls Skyforce! Come watch your Texas Legends take on the Iowa Wolves! Come watch your Texas Legends take on the South Bay Lakers! Come watch your Texas Legends take on the Memphis Hustle! Come watch the Texas Legends take on the Long Island Nets! Come watch your Texas Legends take on the Northern Arizona Suns! 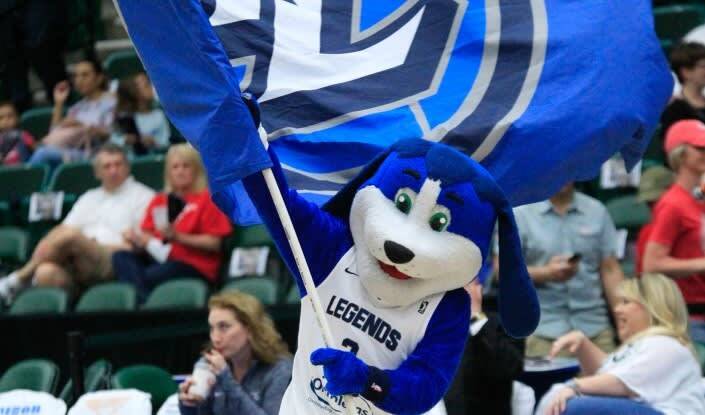 Come watch your Texas Legends take on the Austin Spurs! Come watch your Texas Legends take on the Westchester Knicks!